Join the Perleys for an afternoon of music, dancing, tea in the parlour, games, and more! The 19th century was a time when the women’s role began to change in the home, community and around the world. Although still responsible for the day-to-day needs of the family, women began to incorporate issues such as temperance, fashion and women’s rights into their circle of interests. 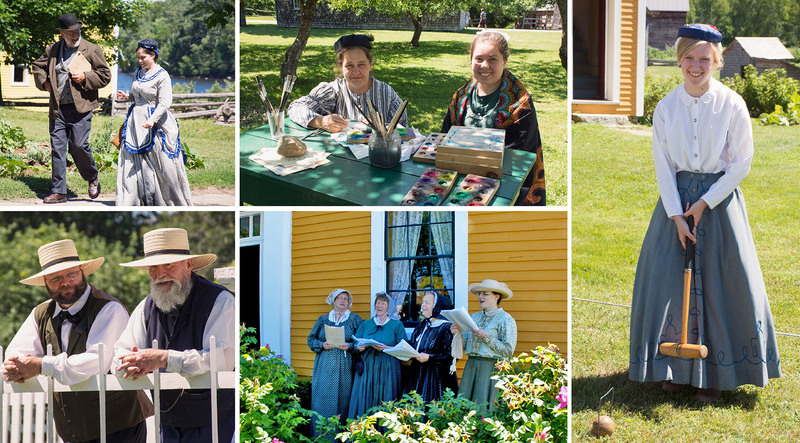 Village characters will include various stories and activities relating to this theme into their daily interpretation and an “At Home” event at the Perley House.